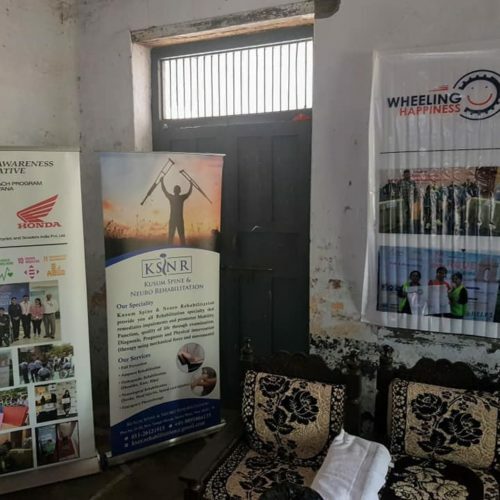 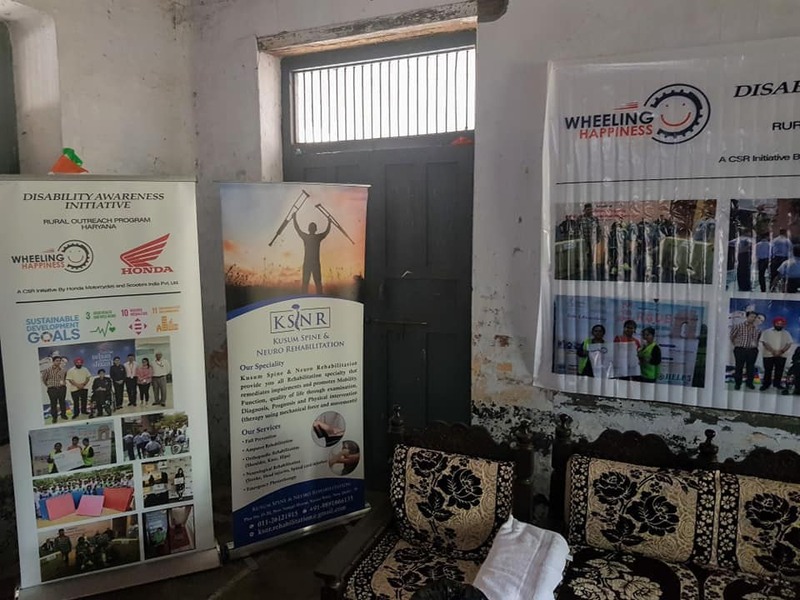 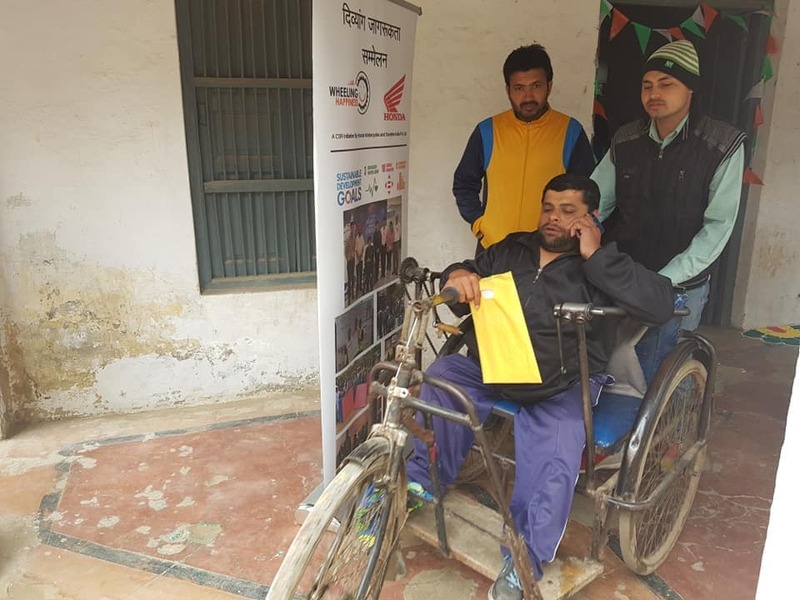 Fitness marathon at Gurugram followed by a Divyang Jaagrukta Sammelan, where we arranged a meeting with the underprivileged rural community. 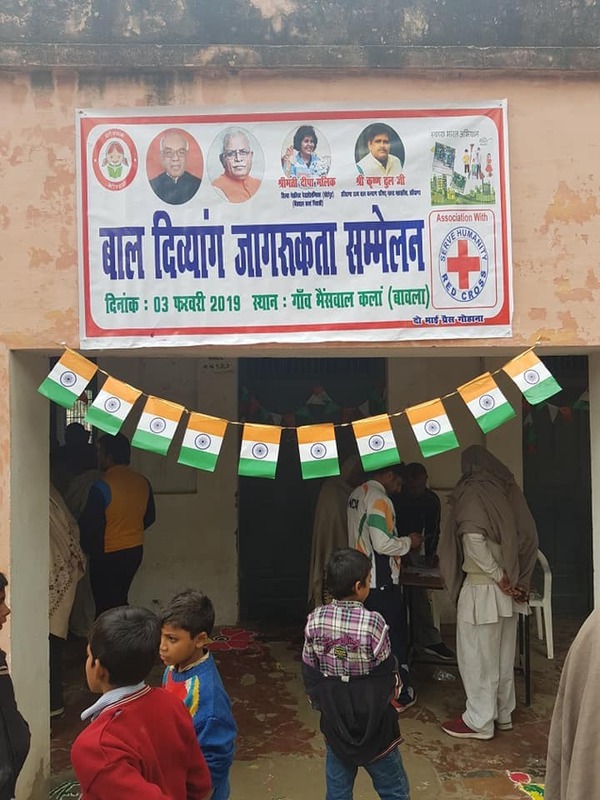 In the workshop a medical camp was organised, the red cross has been submitted with a list of requirements and was made to be aware of the govt and pension scheme meant for their benefits. 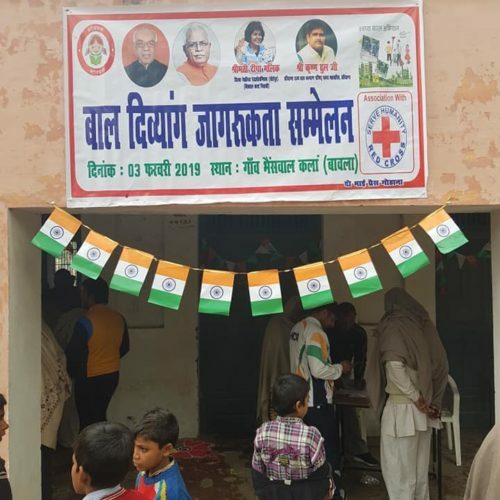 Best was serving food to almost 200 rural Divyangs. 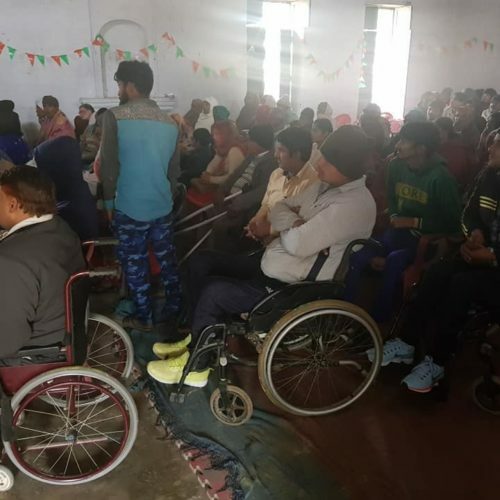 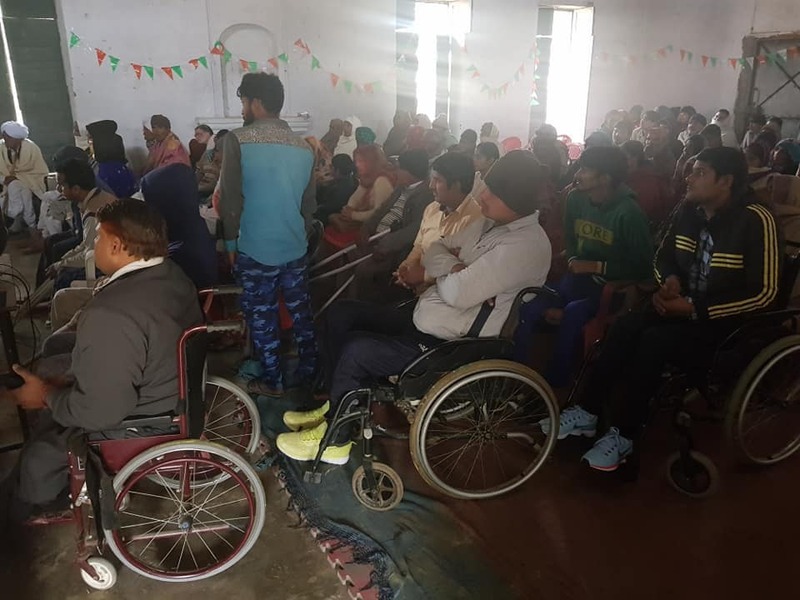 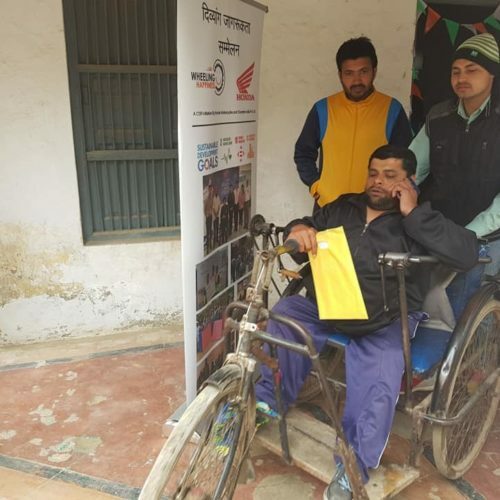 Tricycle, crutches wheelchairs and walking sticks were distributed and as Election Commission Brand Ambassador, our co-founder Dr. Deepa Malik encouraged them towards their right to vote.